After being in Tallinn for a couple of days and seeing all the top attractions you probably would like to experience more of Estonia. 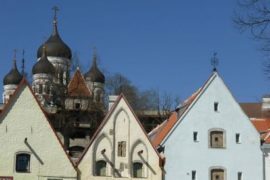 A whole new world begins outside of the borders of Tallinn with lots to discover. Enjoy a day out of Tallinn on an Estonian island, or the most famous national park, try an Estonian sauna, visit bogs or take a boat ride – all doable in just one day. Here you will find the 5 best day trips from Tallinn. 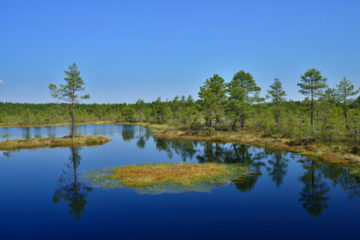 Lahemaa National Park is the oldest and the biggest in Estonia, established for the protection of North-Estonian cultural heritage, biodiversity, landscape, historical and architectural monuments. Luckily for us it’s also very close to Tallinn making the park very easy to visit in one day. 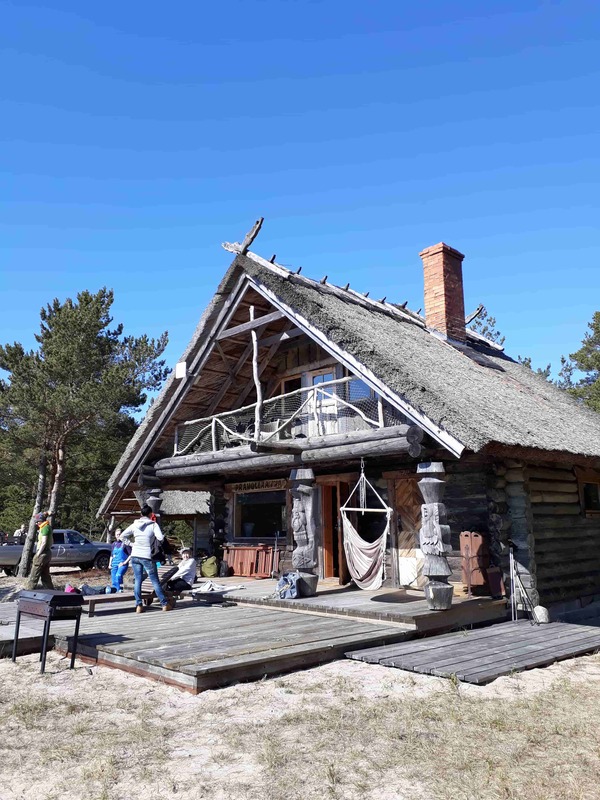 There you will find a mixture of Estonian culture, traditions, history, countryside, thick forests, picturesque bogs, beautiful seaside and landscape shaped by the Ice Age. A bog is a wetland (read more here), a unique landscape with flora and fauna which you cannot find anywhere else. 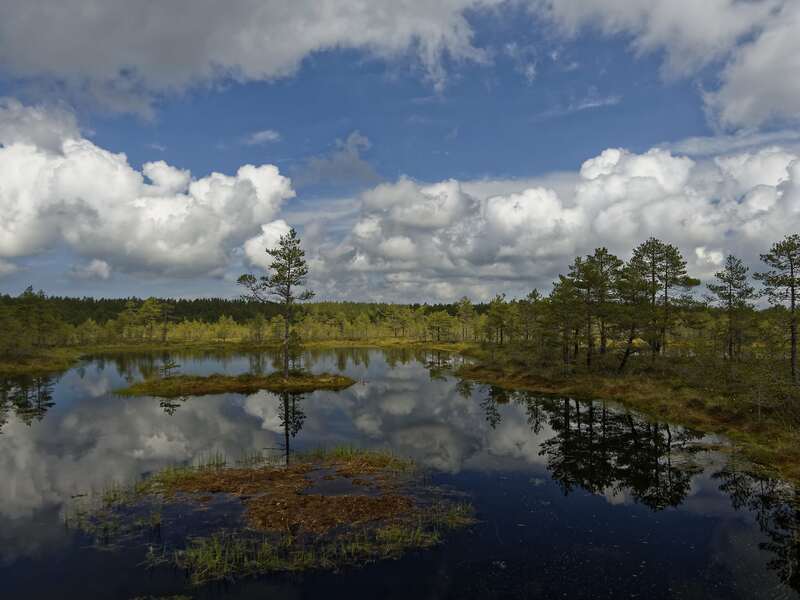 In Viru bog there is a well maintained wooden hiking trail (about 3.5 km) leading you over bog pools to the observation tower and former peat digging fields. Throughout the trail there are many information boards introducing the ecosystem. Remo Savisaar. 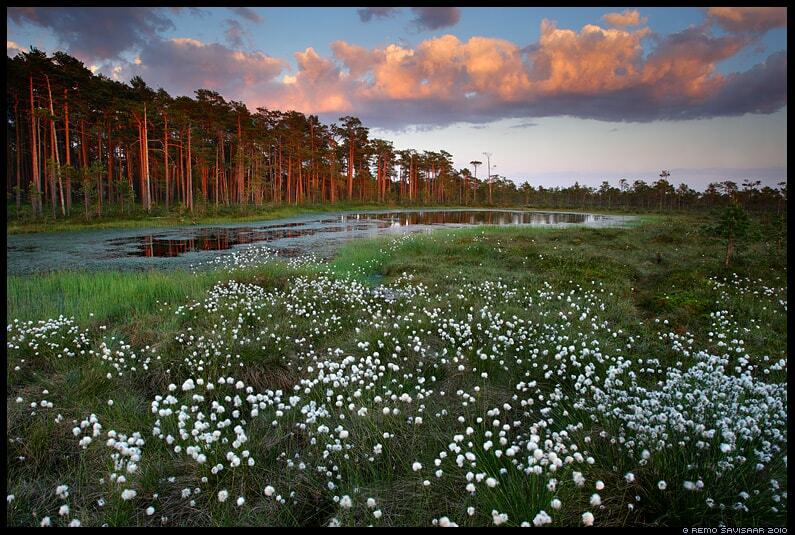 Cotton grass blossoming in Viru bog. 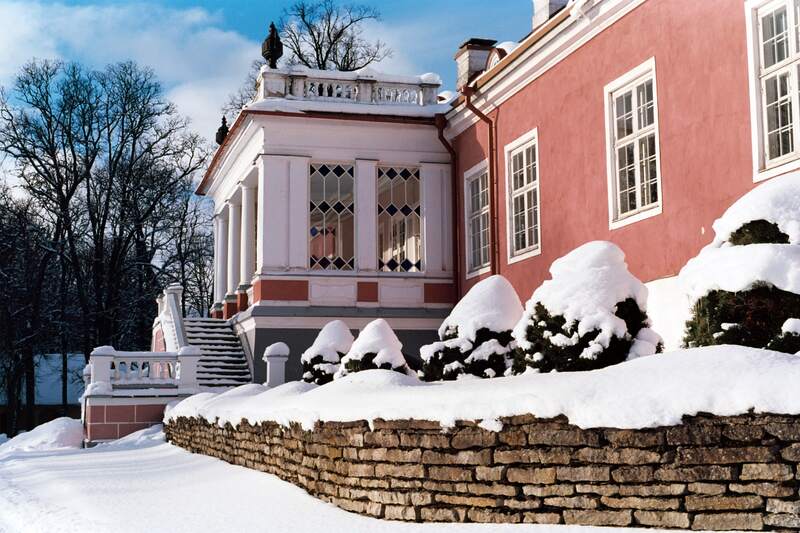 Sagadi manor is more than 500 years, a former property of a Baltic German family and considered to be one of the most classical manors in Estonia. 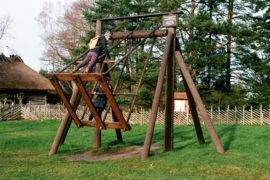 Nowadays Sagadi manor has become the cultural and natural education centre in Lahemaa. There you can find a manor museum introducing the olden day Baltic Germans’ life, forest museum, hotel and a restaurant. We also recommend having a stroll in the romantic manor garden with a pond in the middle. There are many more things to do in Lahemaa National Park. Prangli Travel will take you on a Lahemaa National Park Day Trip where we visit Sagadi manor, hike in Viru bog, see Jägala waterfall, enjoy the seaside at Altja fishing village, and much more. Peaceful seaside at Altja fishing village. There are 2222 islands and islets in Estonia. Saaremaa and Hiiumaa are the biggest islands situated in the west. However, we recommend you to take at least two days to visit them. 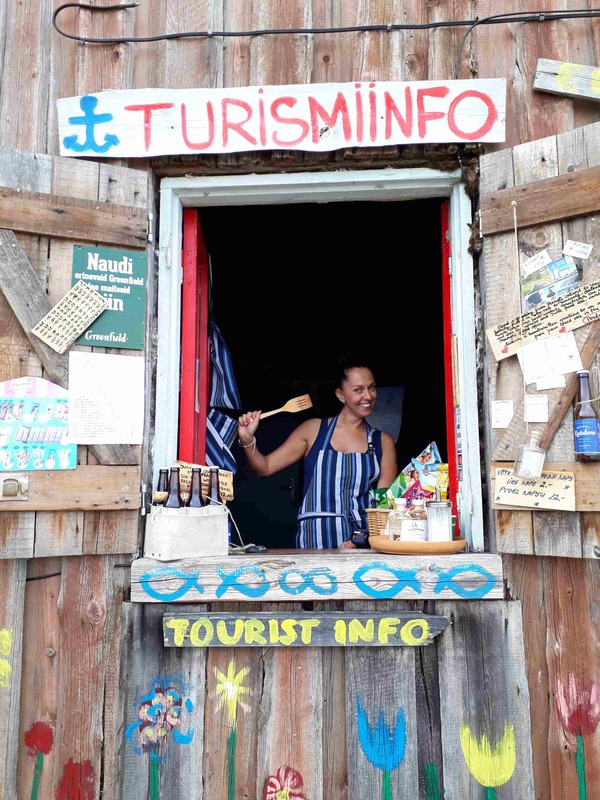 Conveniently, there are other islands close to Tallinn that you can visit in one day. 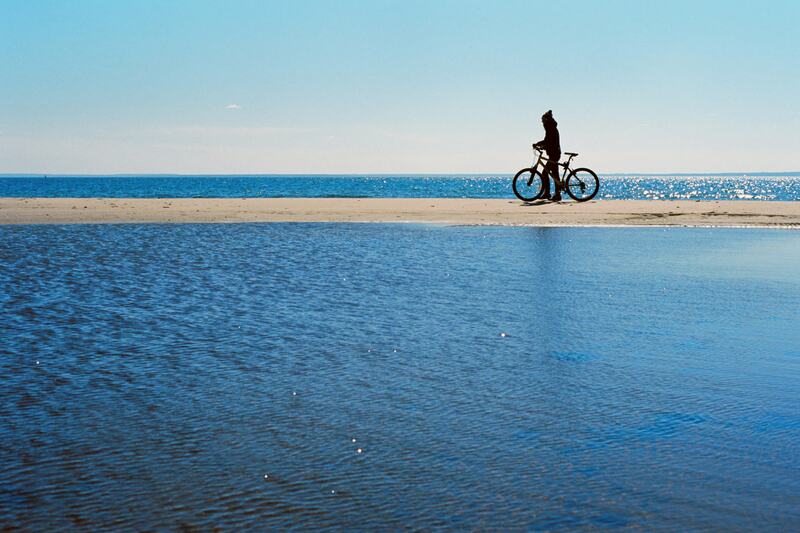 Our very own Estonian paradise island Prangli is just 30 km from Tallinn. It’s a small (about 6.4 km2) yet diverse Estonian island. It has its own dialect, coastal traditions, historic fishing villages and unique natural and cultural attractions. Since mass tourism hasn’t reached the island, don’t be surprised to find yourself all alone on a beautiful sandy beach or walking among blueberry-filled fairy tale forest paths. Not a soul. Lonely beaches on Prangli island. There is a regular ferry connection to Prangli island from Leppneeme port. At Prangli island port there is a tourism information centre where you can rent bikes, buy the virtual tour guide of the island or just the map, have a bite to eat and relax. Tourist Information at Kelanse port on Prangli island. Hilje Savolainen. The best Estonian island with sandy beaches. Prangli Travel is also offering all-inclusive day trips to Prangli island starting from Tallinn. On the day trip you also have time to just be on your own and enjoy the unique North-Estonian island atmosphere. It is believed that nowadays Harju county was the area where the very first settlers of Estonia established their first villages. While the settlers who came to these areas after the Ice Age (roughly 10 000 years ago) were hunters and gatherers, prehistoric villages were established at least 3000 years ago. Rebala Heritage Reserve is the biggest in Estonia. Here you can find the oldest ancient field patches, the oldest burial field with stone cist graves. Also an ancient stronghold grounds that used to be the biggest in the whole North of Europe. There are more than 300 archaeological monuments in this area. 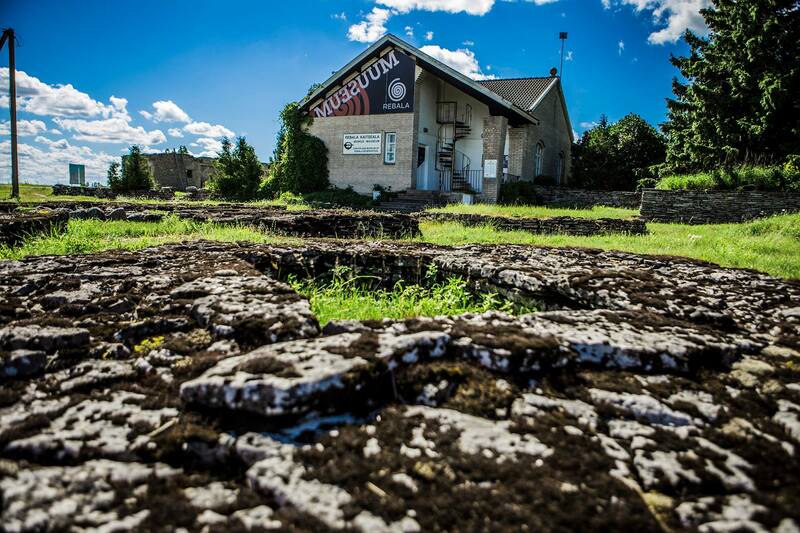 Rebala museum introduces the rich history of the area. The biggest karst area in Estonia called Kostivere, very close to the stone cist graves, hides a secret underground river. There are many rich and colourful folk stories, legends and sacred spiritual places in these areas. 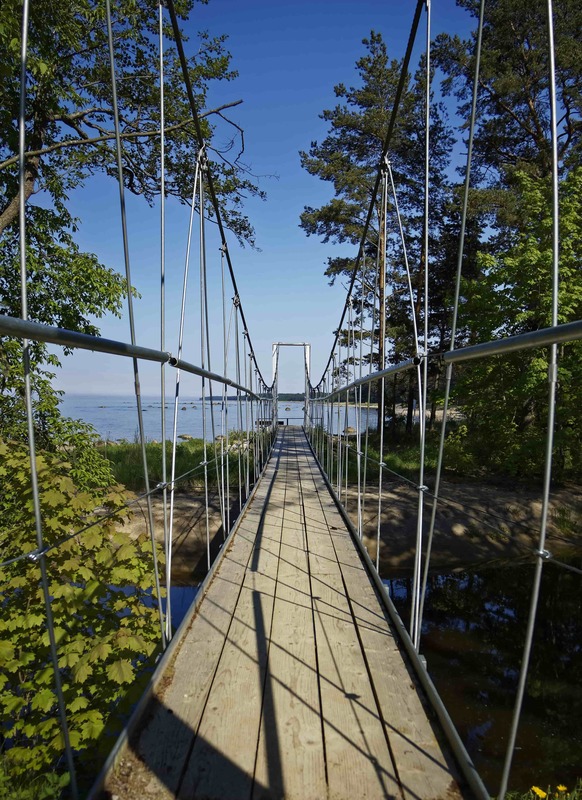 Therefore, we recommend exploring just outside of Tallinn’s borders. 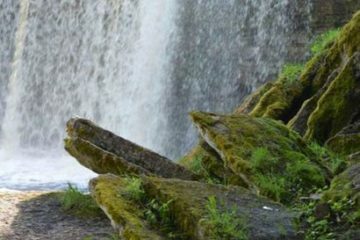 In our 5-hour Jägala Waterfall & Historic Harju County tour we visit Rebala Heritage Reserve, Saha chapel, Kostivere karst area, Rebala museum with stone cist graves. 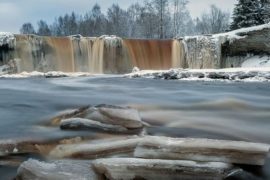 Also Jägala waterfall, Linnamäe stronghold grounds and the hydroelectric power plant. We enjoy the lunch in Ruhe restaurant in Neeme village right next to the seaside. Estonia is famous for saunas. We love our sauna hot, so we get all nice and sweaty. It might sound a bit sadomasochistic, but in a sauna, we also love to lash ourselves with a whisk made of birch branches or nettles! No, seriously, it’s healthy. It stimulates the bloodstream so you sweat out the toxins from your body more easily. Bogs and Sauna tour. Sauna house. Hiking ans Hot sauna on Prangli island. Sauna house. 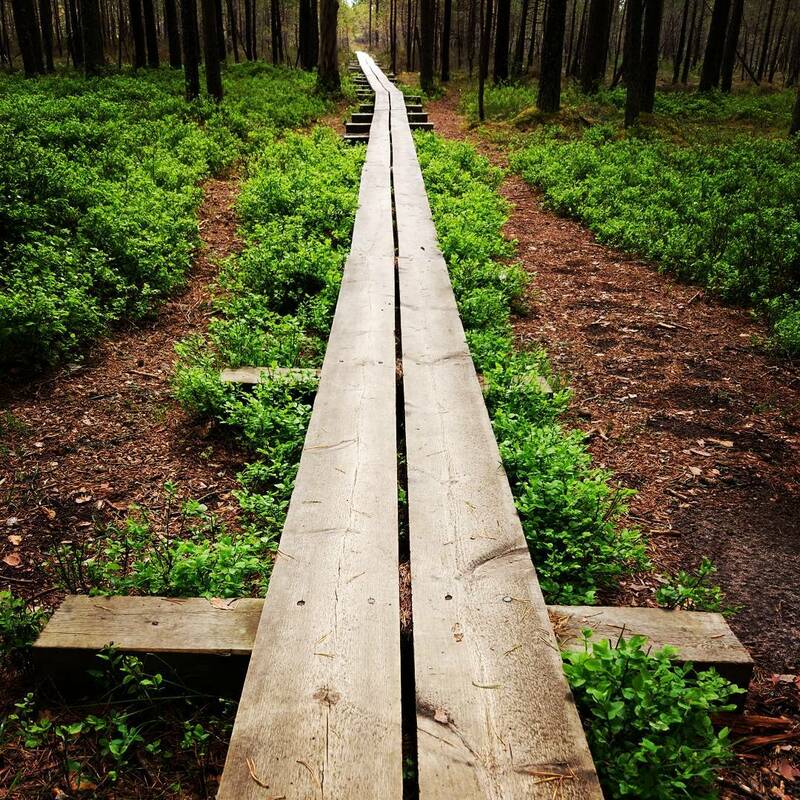 Another place that Estonians love are the bogs and forests. 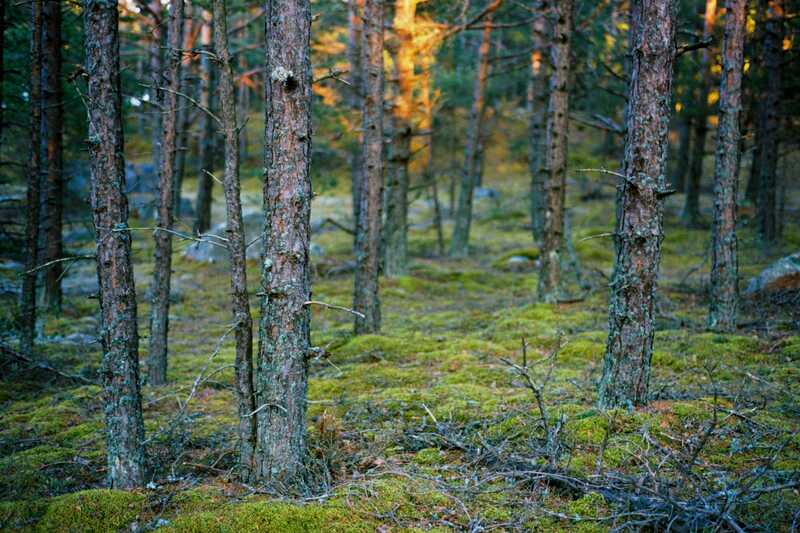 More than half of Estonia is covered in forest, and about a quarter is covered in marshes. 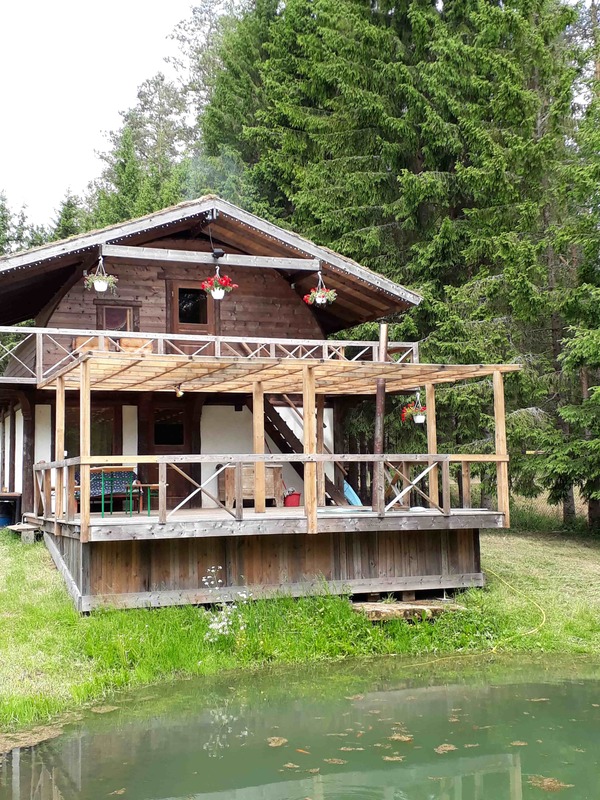 So, why not go for an easy hike to a bog or a forest and after that relax in a hot traditional sauna? Then have a nice barbeque, fish or pork for dinner, and you cannot get more Estonian! Here is something for true nature lovers. 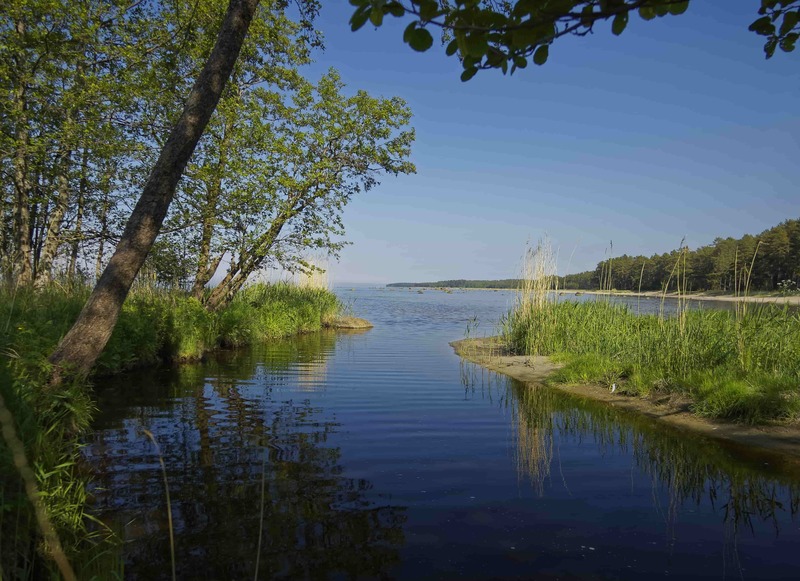 This one of a kind nature tour in Estonia takes you to the natural breeding grounds of grey seals. 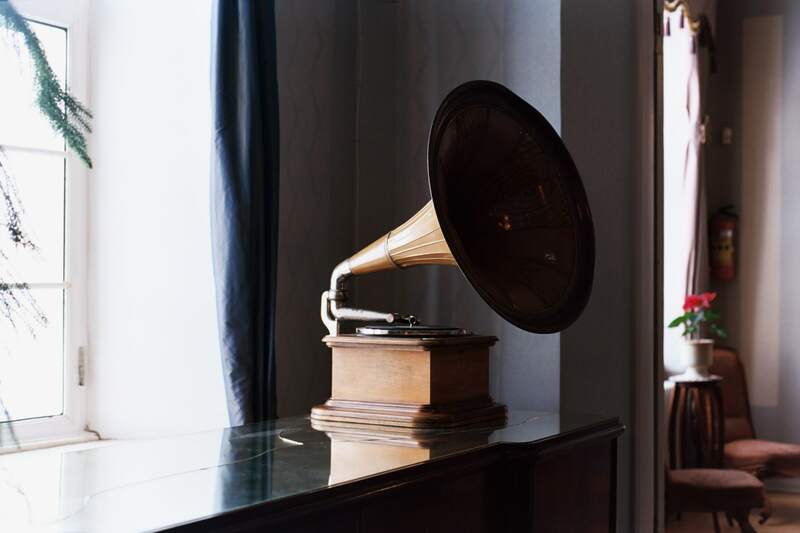 You’ll hear stories and legends of coastal folks and the surrounding islands, have a memorable boat ride, hear some classical music (that’s right!) and meet the biggest mammals of the Baltic sea. Read more about the grey seals here. 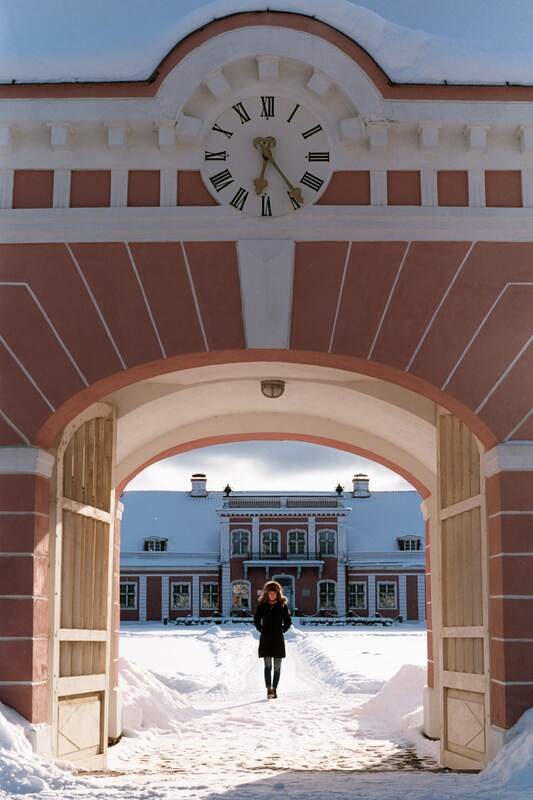 Next postTours in Estonia: know before you go!